Check out the Sonic themed Deals for Xbox Live! 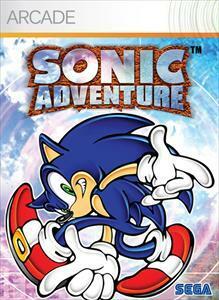 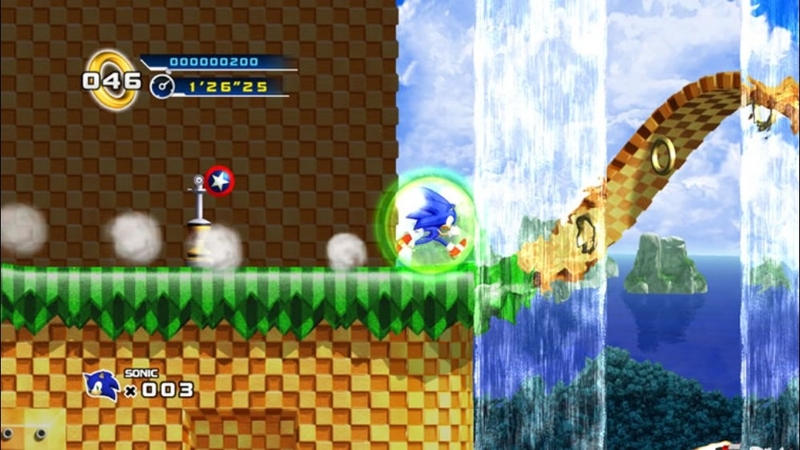 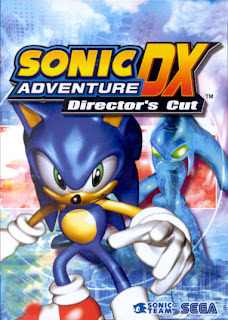 This week you'll be able to save on three Sonic games and the DX add-on for Sonic Adventure. 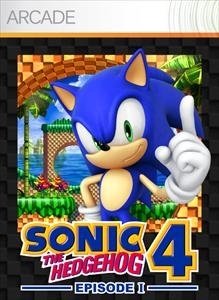 Every title is 50% off. 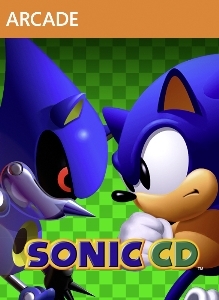 Clicking each box art below will take you the each respective deal.